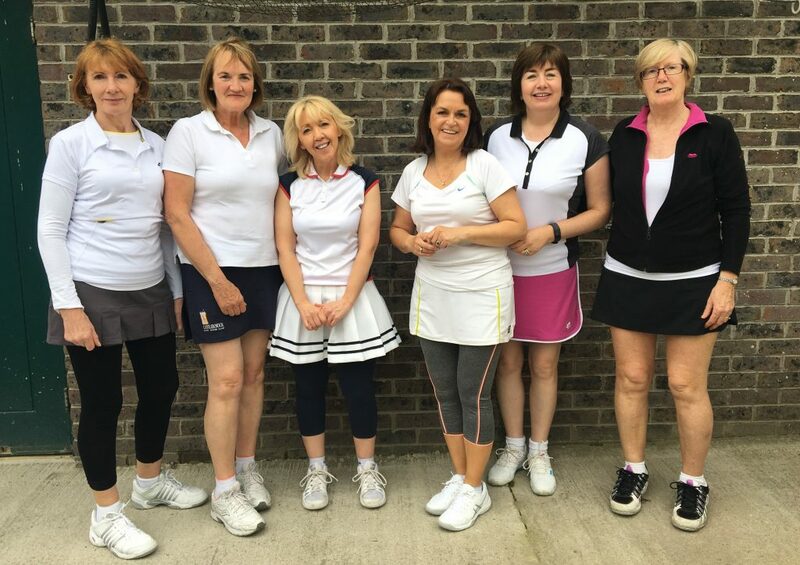 The Autumn 2018 Ladies Friendly League is up and running. Best of luck with your matches ladies!! Congratulations to our team who won the Spring 2018 session of the Ladies Friendly League. 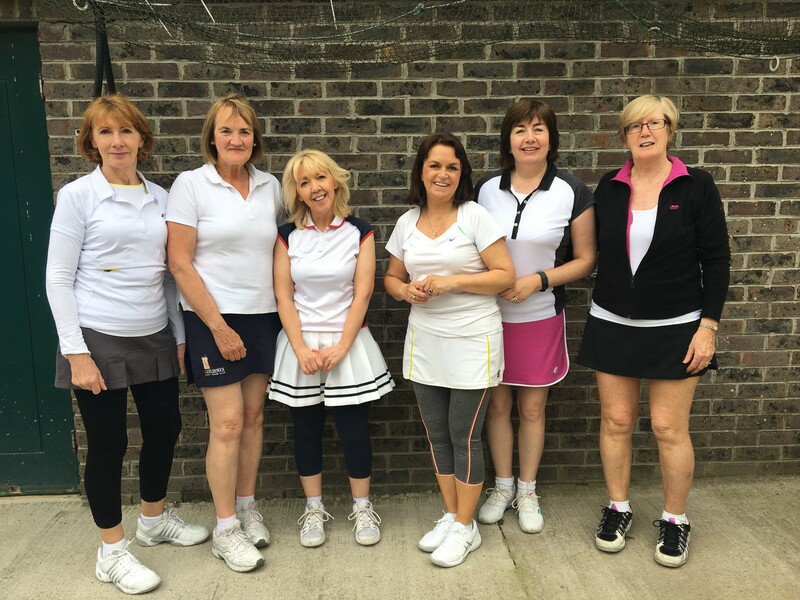 Patricia Coady, Rosaleen O’Malley, Gráinne Raoof, Liz O’Donnell, Valerie Bowens and Sue Spencer pictured following the final match today.